VIENNA, Nov 3, 2014 – Lawyers for an Icelandic Interior Ministry official are requesting prison time for two journalists who erroneously identified the official as a target in a police investigation into a government leak. In June, journalists Jón Bjarki Magnússon and Jóhann Páll Jóhannsson incorrectly identified Þórey Vilhjálmsdóttir, a political assistant to Iceland’s interior minister, as “employee B”, who the investigation appeared to suggest had leaked documents last year containing sensitive information related to a Nigerian asylum seeker. The publication of the documents, which were later found to have been partially doctored, occurred shortly before the man’s deportation from Iceland. 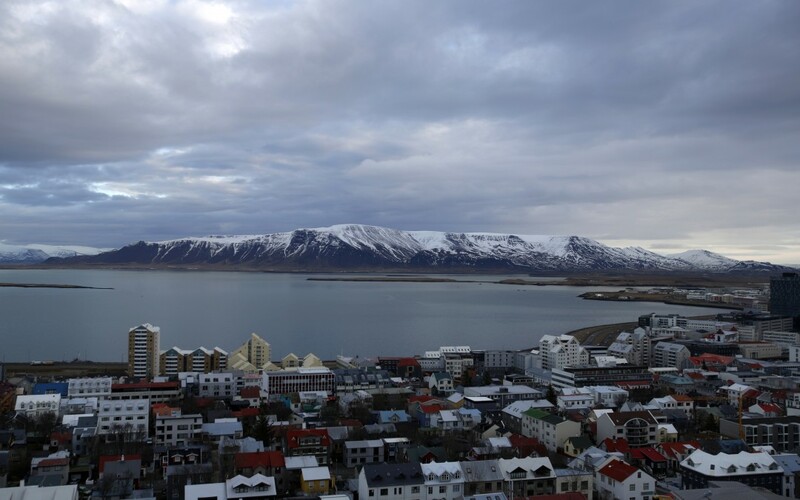 The journalists’ newspaper, DV, issued a correction and apology on the same day the report was published and, according to reports, promptly informed other Icelandic media houses of the mistake. The police investigation had, in fact, identified a different Interior Ministry official as “employee B”. Reports also stated that the journalists had “repeatedly” sought comment from Vilhjálmsdóttir prior to publication, but that she declined to respond. Despite the apology, Vilhjálmsdóttir opted to press charges under Articles 234 (insult) and 235 (defamation) of the Icelandic Penal Code. Her lawyers have announced they will seek the “maximum punishment”, which is one year in prison for each offence. Vilhjálmsdóttir is also requesting damages in the amount of 3 million krónur (approx. €20,000), in addition to 900,000 krónur (approx. €5,500) in legal costs. “We are, quite frankly, taken aback by the disproportionate measures being sought in this case,” International Press Institute (IPI) Press Freedom Adviser Scott Griffen said today. “The idea that a public official may seek imprisonment — or, indeed, any punitive remedy — for what appears to have been an honest mistake made as part of a serious investigation does not indicate respect for the media’s critical watchdog role. In a report released this summer on defamation law in Europe, IPI highlighted clear consensus among the European Court of Human Rights, the U.N. Human Rights Committee, legal experts, and free expression advocates against the use imprisonment as punishment in defamation cases, as well as support for the abolition of criminal libel laws generally. Iceland’s practices in defamation cases are again under scrutiny following a unanimous European Court of Human Rights ruling last month in favour of journalist Erla Hlynsdóttir, who had been ordered to pay 400,000 krónur in damages for allegedly defamatory comments made by an interviewee in 2007. The Strasbourg court is also currently considering Hlynsdóttir’s application for review of Iceland’s handling of a separate defamation case against her. The Vienna-based International Press Institute (IPI) is an international network of editors, media executives and leading journalists. Founded in 1950 as the first global press freedom organisation, the Institute currently has members in over 120 countries.